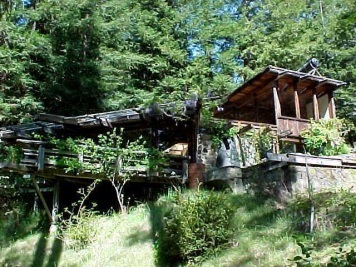 This Educational opportunity is being offered by the Redwood Forest Institute, a 501-c-3, California for Public Benefit Organization, is tours of the property, seminars, and lectures on how our Redwood Forests should be managed for the benefit of future generations and other related educational purposes geared specifically to each applicant's interests. Charitable donation contribution requested to the Redwood Forest Institute. Call 707 459 2391 for more information. This house where you will be staying has 3 bedrooms, one bath. and is meant for a group Educational experience as it sleeps 7 but has accommodated more with floor mats and or outside tents. Bring your own food, bedding, sleeping bags or sheets, towels, and personal gear. Please include your flashlights. Summer only, 10 miles off highway, on a gravel logging road. Rustic but with most all creature comforts provide. 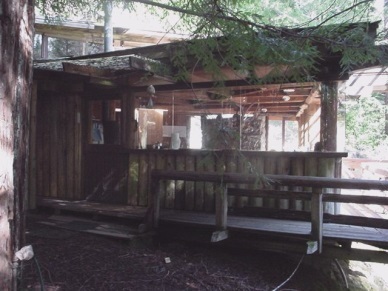 There is a gas Cooking Range with oven - Refrigerator - complete bathroom with Shower Wood stove. 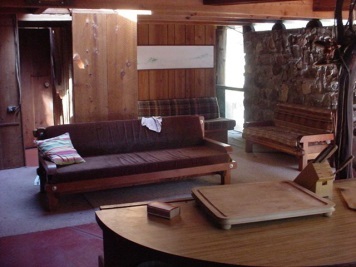 The educational participation fee of $185.00 per night represents a charitable tax deduction donation to the Redwood Forest Institute for 2 people, two-night minimum. $15/Night for each additional person. 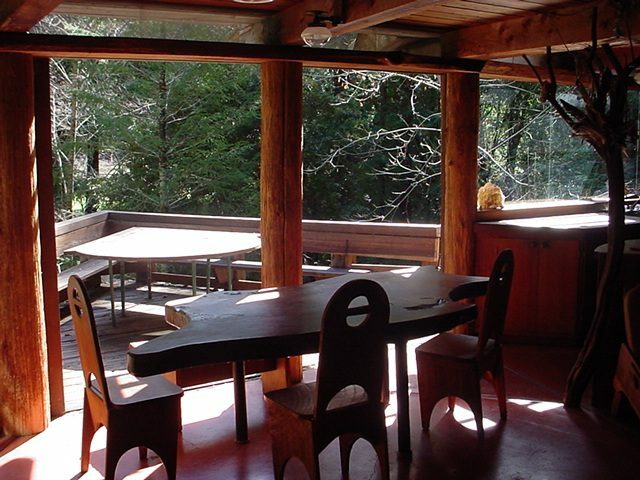 your fee represents a charitable donation to the Redwood Forest Institute, PO Box 2079, Willits, Ca. 95490. Non-refundable full payment is required in order to hold the reservation unless other arrangements are agreed upon. Upon request a tax deductible receipts are available.